Our highly professional and expert officers are ready to help secure your business. With our officers not only can you ensure your material assets are covered but perhaps more importantly we’ll maintain that feeling of comfort your employees need every day in their workplace, ensuring peace of mind for everyone. 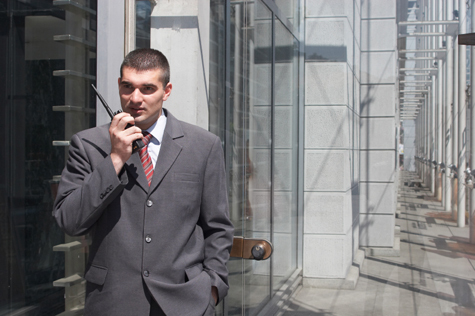 Do you need Corporate Security for your business or premise?